Back at the start of the year, the compelling stealth action-adventure title Hitman made its way from Windows onto Linux, and now the same developer has brought the game to macOS. You can thank Feral Interactive for this port, with the Mac version of the game now on sale via the developer’s store, or you can get it on Steam. If you buy Hitman: The Complete First Season (which contains all six episodes, plus a bonus episode) on Valve’s gaming platform right now, there’s a hefty 66% discount, meaning that it costs just £15.89 (around $20, AU$27). If you want to give it a whirl before you commit to a purchase, there’s a demo for the Mac available to download on Steam. The minimum system requirements for Macs call are an Intel Core i5 processor running at 2GHz, backed up with 8GB of system memory, and an AMD M290 GPU (with 2GB of video memory) or better. The game requires 68GB of free drive space, and you’ll need to be running macOS 10.12.5 (the latest version of the operating system which was deployed last month). The requirements also list the Mac models which support the game and these include: all 27-inch iMacs released since late 2014, plus all 15-inch MacBook Pros released since 2016, and all Mac Pros released since late 2013. 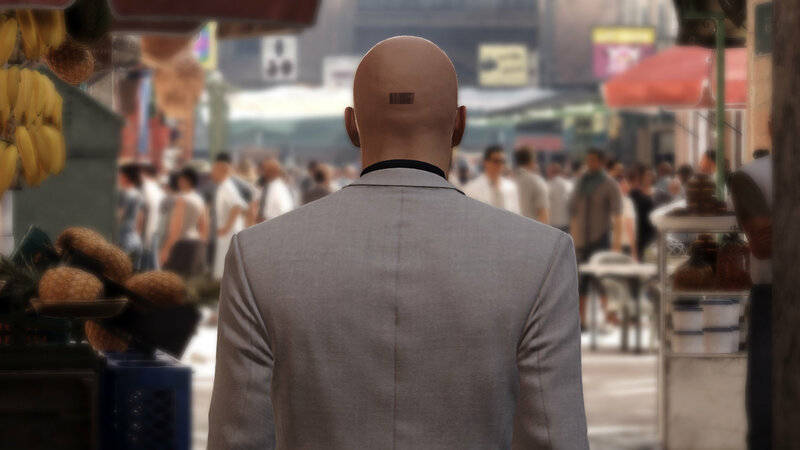 Hitman is an open-world game where the player is given a great deal of freedom in deciding how to take out the next target, whether that be by super-stealthy means, or somewhat less subtle actions. Interestingly, the PC version of Hitman has just witnessed an update which removed the highly unpopular DRM (digital rights management) from the game. Feral Interactive didn’t mention anything about DRM for the Mac version, but hopefully it isn’t blighted in any similar manner.